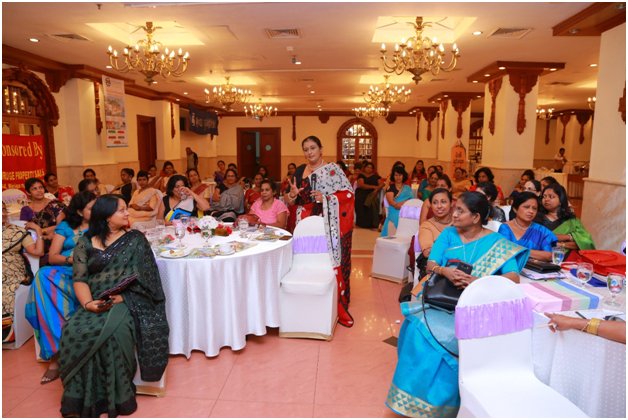 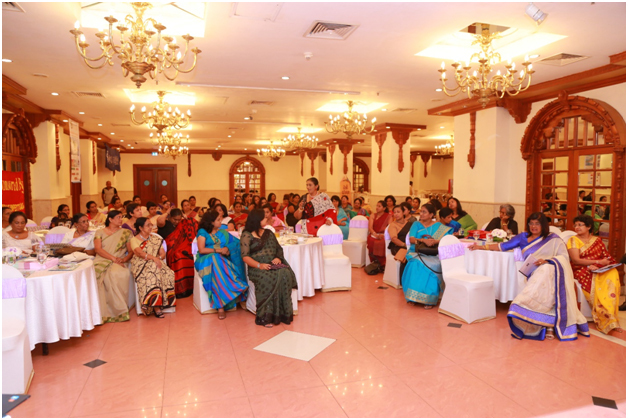 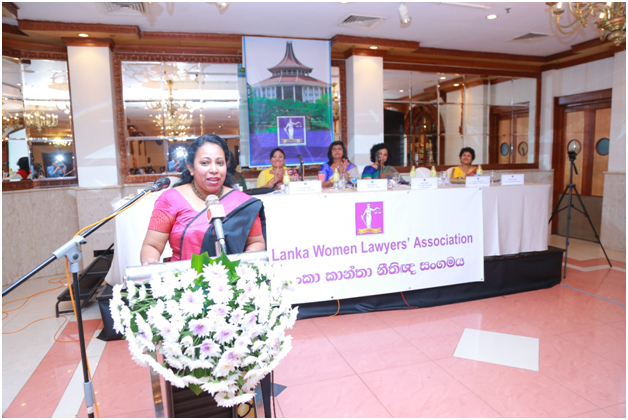 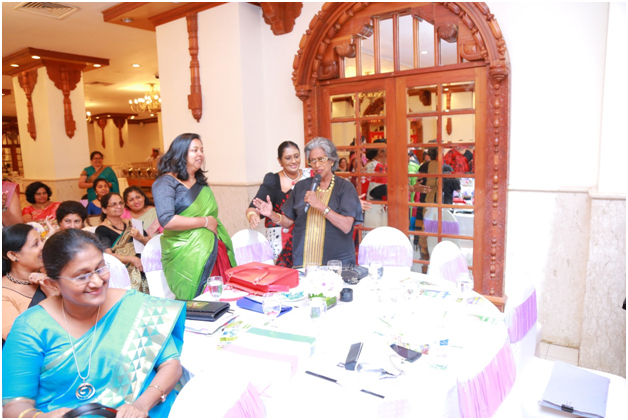 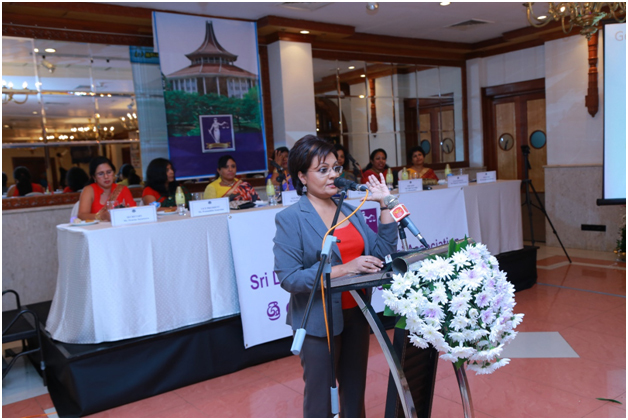 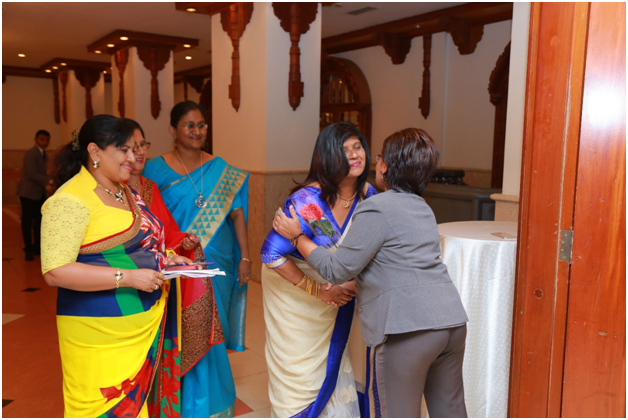 The Annual General Meeting of Sri Lanka Women Lawyers' Association was held on 3rd December 2016 at the Kingsbury Hotel, Janadhipathi Mawatha, Colombo 01, presided over by Mrs. Berney Alwis, the President of the Association. 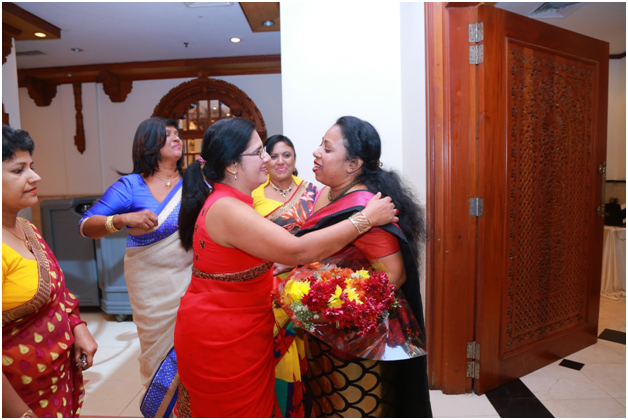 The Chief Guest for this occasion was Hon. 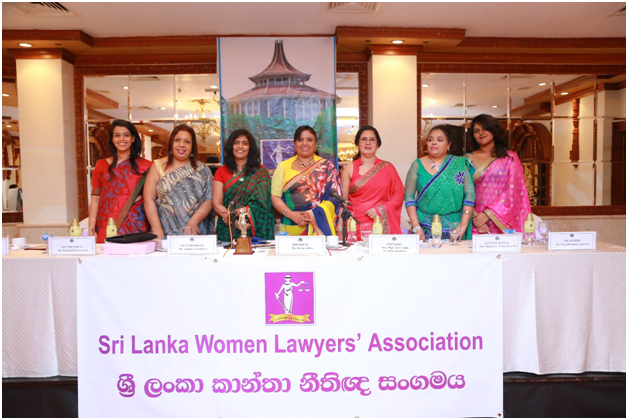 High Court Judge Kusala Sarojini Weerawardena and the Guest of Honor was Hon. 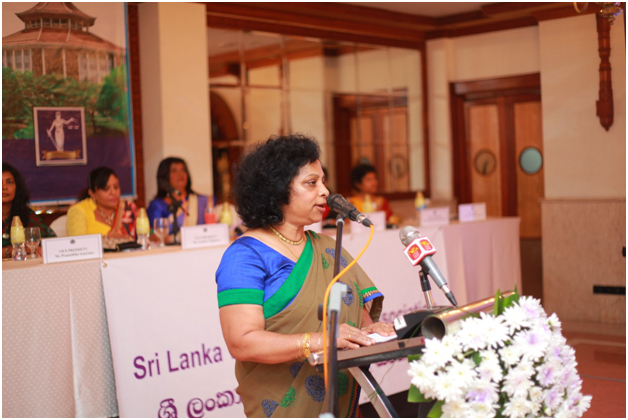 Magistrate Lanka Jayaratne. 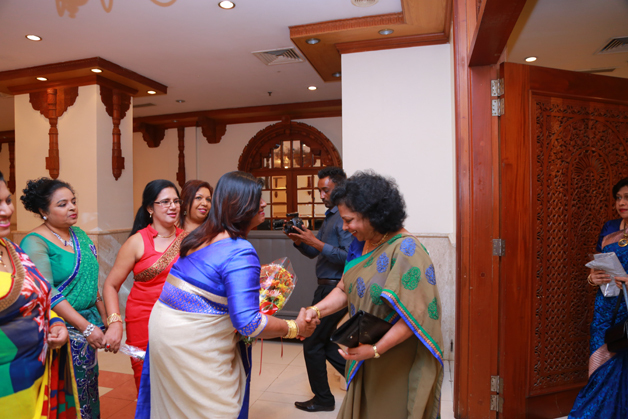 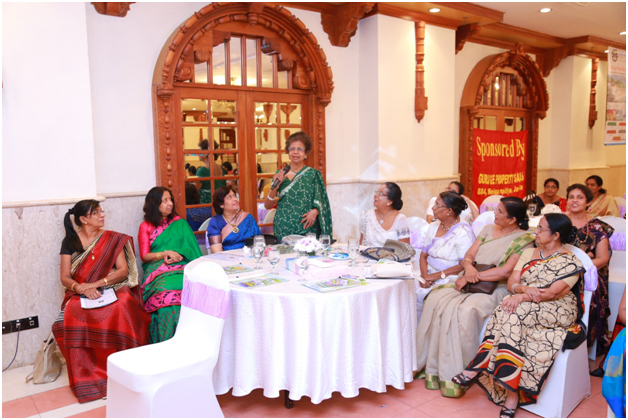 Several lady judges, the Principal of Law College Mrs. Indira Samarasinghe PC (Past President), eminent practitioners, and Past Presidents of the Association graced this occasion. 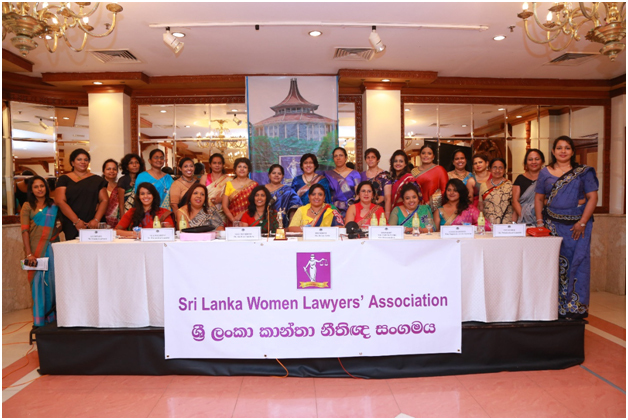 Office Bearers and Committee members were elected for the years 2016/2017.